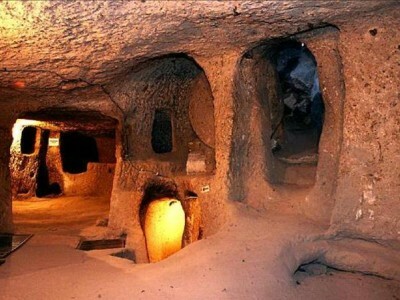 Kaymakli Underground City is one of the most interesting underground settlements in Cappadocia. 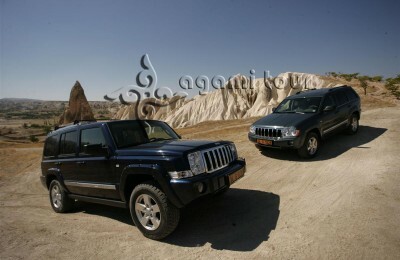 Determine the route yourself, or leave to experts this job. 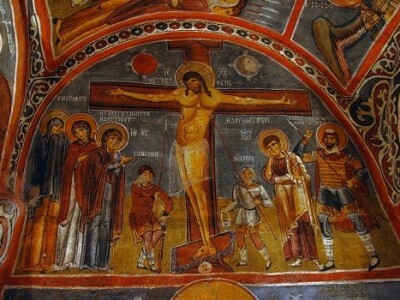 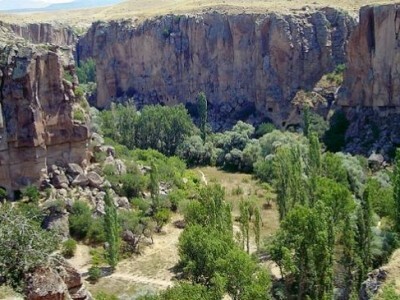 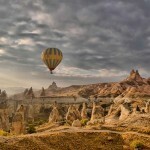 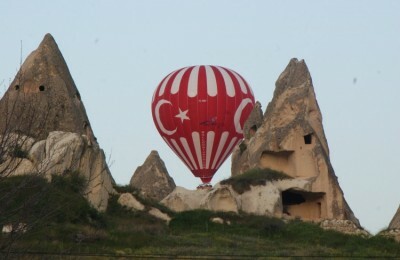 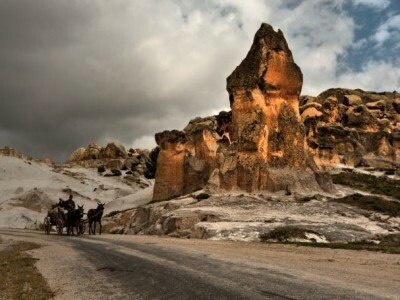 Explore the secrets of Cappadocia wtih Agami Tour. 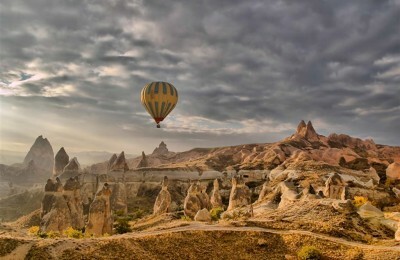 With us, you will travel anywhere from 2 to 15 miles depending on the wind speed and directions we encounter flying at various altitudes.